Why not play some of 10ticks eggciting (sorry!) games, puzzles, activities? ... and bunny shall predict your future when you click on him! These Easter items have been split up... Help put them back together! Get three in a row to win! Put Easter Bunny back together! Register or Login to find Sample printable Easter worksheet activities and Calculated Colourings. *Teachers & Home Learning System subscribers only. 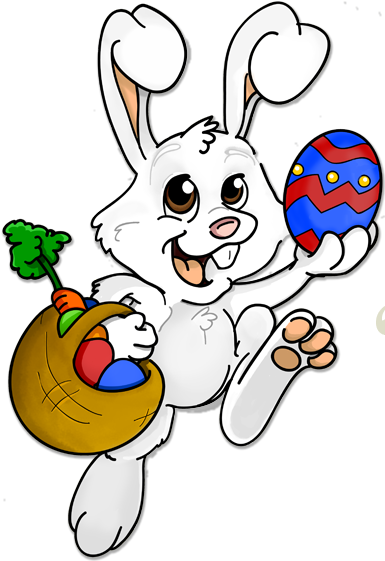 Choose more activities from the Easter Bunny!